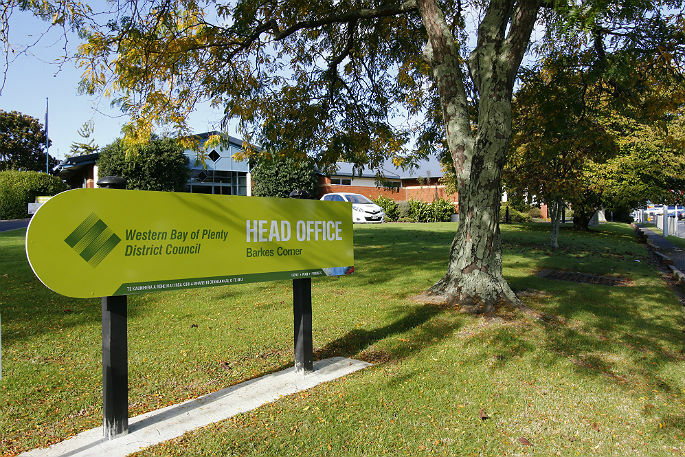 Bus passengers using the Tauranga/Western Bay network can now find if there are disruptions to their bus trips on www.baybus.co.nz or by calling 0800 4 BAY BUS. 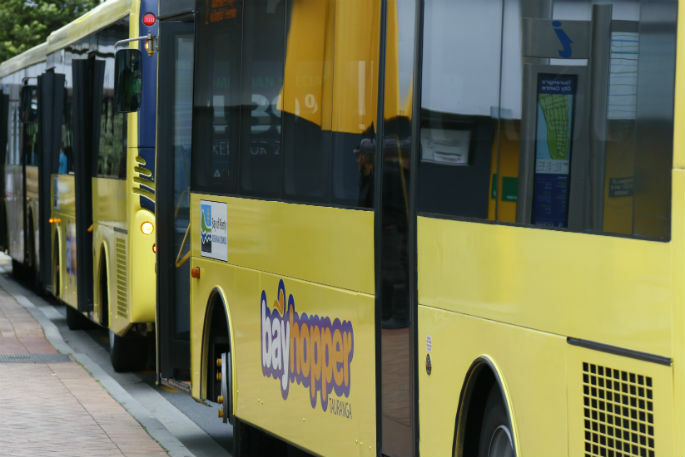 Bay of Plenty Regional Council Public Transport Committee Chairman Lyall Thurston sincerely apologises for the challenges that have been experienced by some passengers. 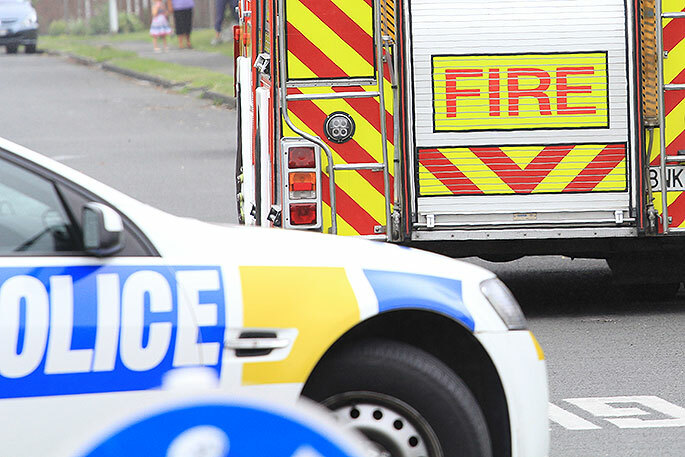 “We acknowledge this is impacting on the trust and confidence in our public transport system and we are working extremely hard with NZ Bus to resolve the immediate issues." Please head to www.baybus.co.nz to help plan your journey or call 0800 4 BAY BUS. For the past 2 days the 7.15am no. 72 bus from Otumoetai to CBDhas not run, and it has NOT been listed as a cancelled service. That is 5 times in the past week that this service has been cancelled, and on one day the following service at 7.45am was also cancelled leaving many commuters high and dry. The general talk at the bus stops is that people are returning to cars, walking or bikes - anything that will get them to work in time, which the current bus service doesn’t. Hear hear Road Ranger. All that was needed to improve Tauranga’s bus service was some earlier/later starts, and a few other “tweaks” eg at least one bus going down Totara Street, not complete cuts to certain routes, and needed stops on others being ommited altogether. As to driver shortages NZ Bus shoud’ve made sure they had the necessary staff before even tendering for this contract and as they have failed to deliver it should be taken off them and handed back to the previous operator. Next time Western Bay Regional Council should leave local public transport in the hands of a local operator who is familiar with local needs and the area to be covered because this current bunch of clowns not only don’t have a clue but don’t give a monkey’s for Tauranga bus users. the previous operators did NOT have this problem. The problem lies with NZ Bus’s broken shifts. Give the drivers a better roster and you may get the staff required. This is yet another example of a council (regional this time) being so stupid as to not do due-diligence on a provider. Everyone knows that NZ Bus are useless in every other region they are in, but wait BOP welcome them to town. Why would anyone in their right mind do that? I have staff who rely on the bus service (and I used to recommend people use the bus) but it is so unreliable now that we never know what time they are going to arrive at work. I hope that the contract with NZ Bus has penalty clauses for cancelled buses. Just look at todays list at the total number of cancelled trips.eg Maungatapu had two early this morning , first bus at 6.40am then next 2 cancelled next bus at 8.10am just on peak period for commuters to go to work!! The Regional council say they are working extremely hard with NZ Bus perhaps they should just cancel the contract and go back to what we had or even go back to Tony Lugg. How about GPS logging too? Why can’t we see a map of tauranga with every bus realtime location? The people who plan Tauranga bus services are living in the last centry.